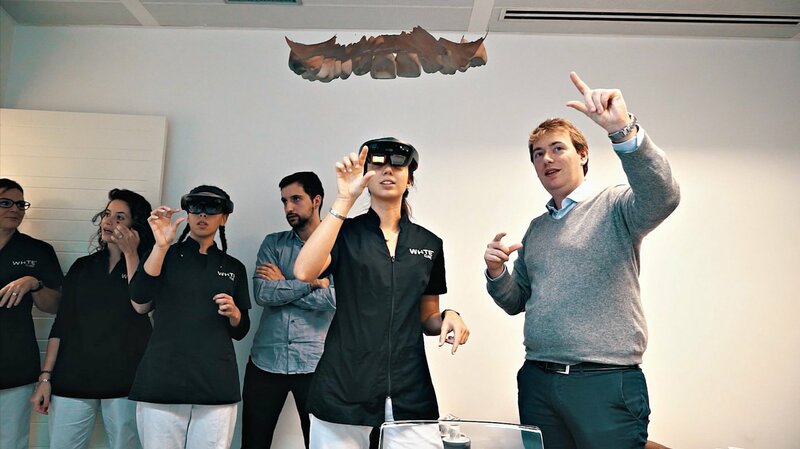 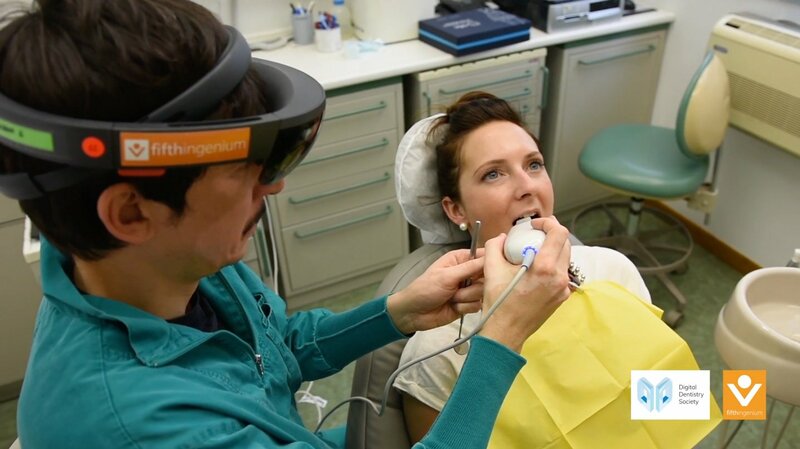 HoloDentist combines Microsoft HoloLens and digital dentistry. 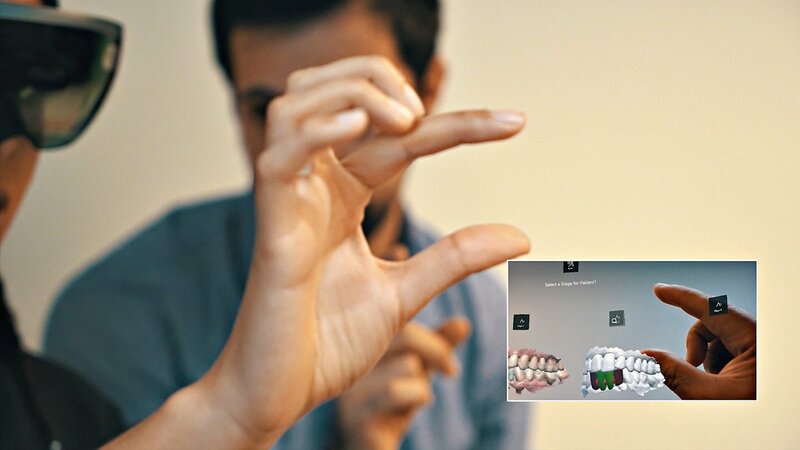 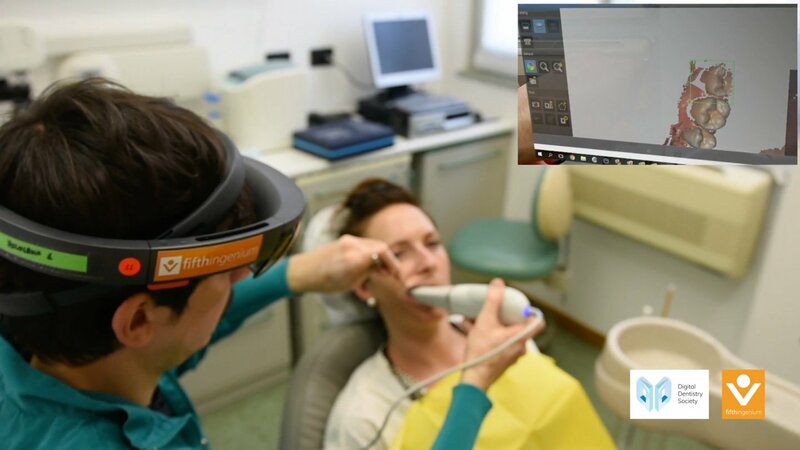 Using Mixed Reality the dentists can improve their communication with patients: thanks to 3D simulation of the intervention, the patient can see a 3D model of his/her mouth before and after the treatment. 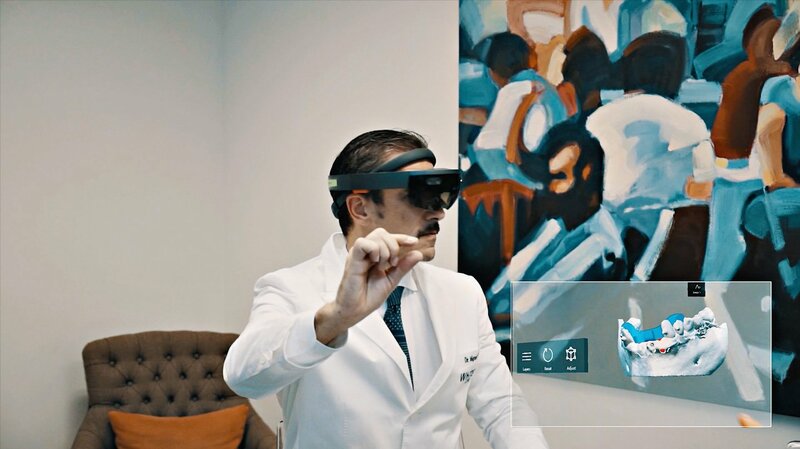 Furthermore, chairside visualization of patient data can be obtained without monitors, as well as providing a real 3D visualization during the planning of surgery, offering a direct 3D support in computer-assisted surgery. 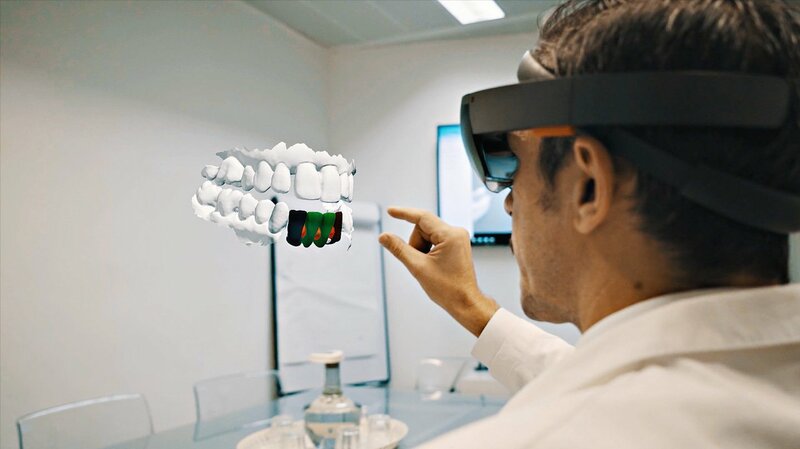 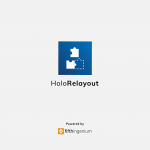 HoloDentist also leverages remote sharing of 3D models, to have remote support and collaboration with services or other clinicians.